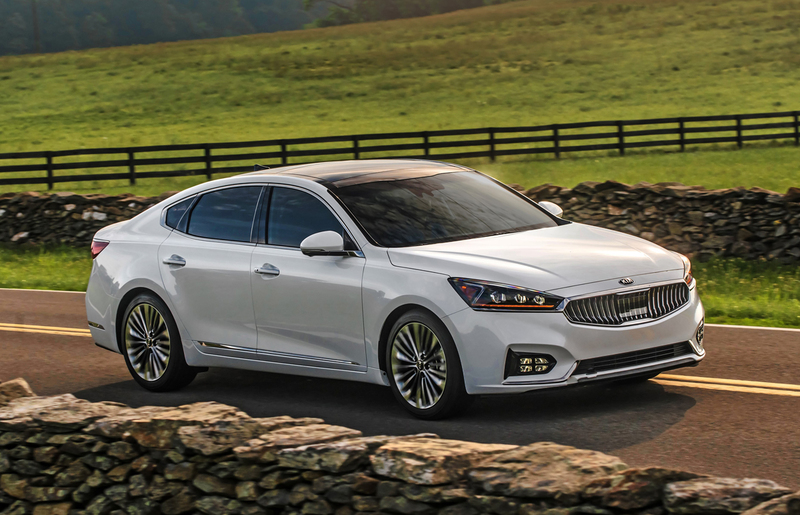 The redesigned second-generation 2017 Kia Cadenza sedan is arriving at dealerships soon, taking the brand’s revolution if upward movement in style and feature content to a new level. 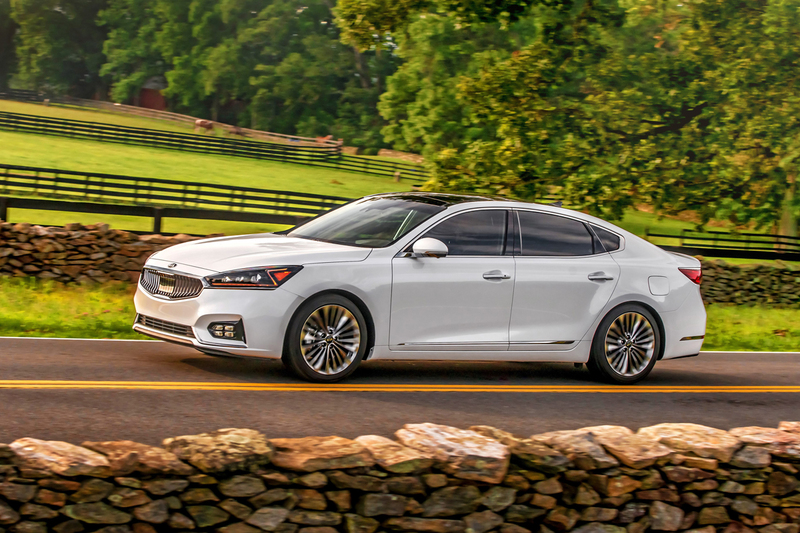 An entirely new car in everything you can see and feel, the 2017 Kia Cadenza is a full-sized front-wheel drive sedan that competes with the likes of the Toyota Avalon, Buick LaCrosse, Nissan Maxima and others. 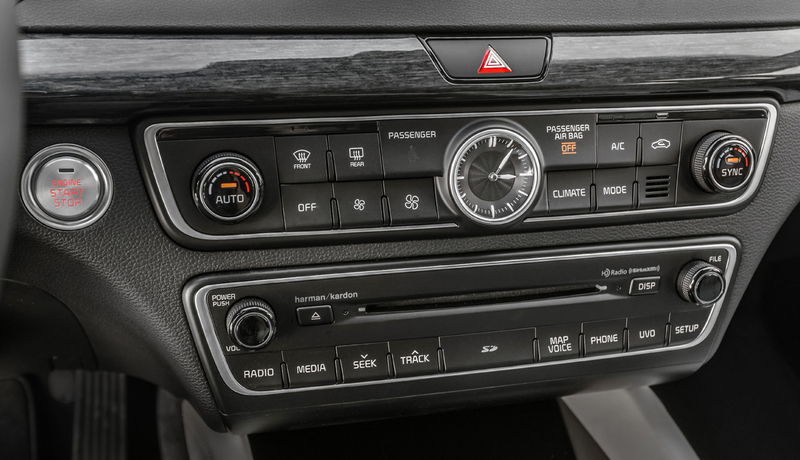 Even though it just arrived here a few years ago, the Cadenza has been given new but evolutionary styling front to back, an entirely new and more premium interior with lots of technology, and a significantly revised chassis and powertrain. 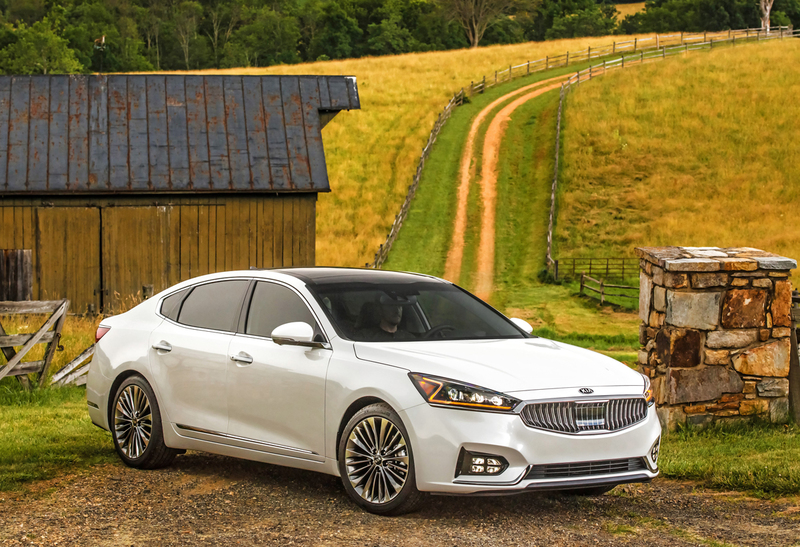 Unlike a lot of all-new cars however, Kia didn’t inflate the size and weight of the Cadenza, instead keeping it virtually identical in dimension and even losing a few pounds on the lower trim grades. The silhouette however is more elongated at the rear with more of a fastback roofline than before. 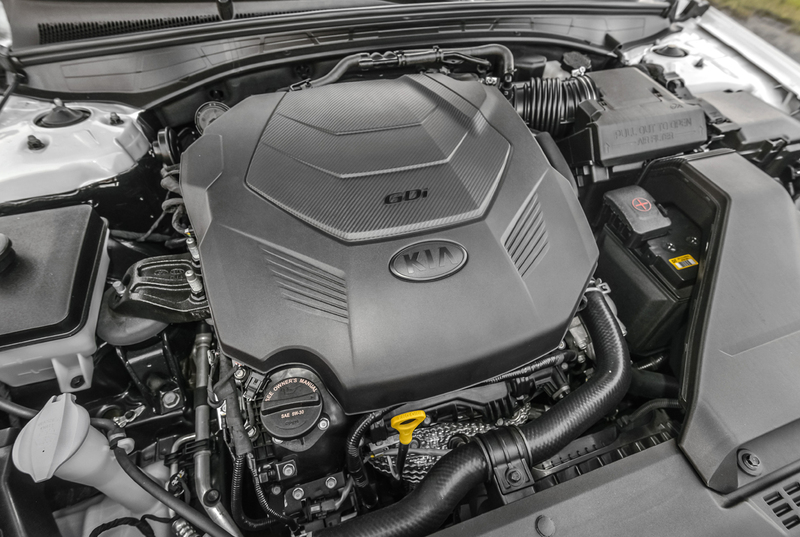 Up front Kia’s tiger nose styling DNA gets a new chapter with a more formal and upright grille theme. Concave in its shape, two grille styles will be available. 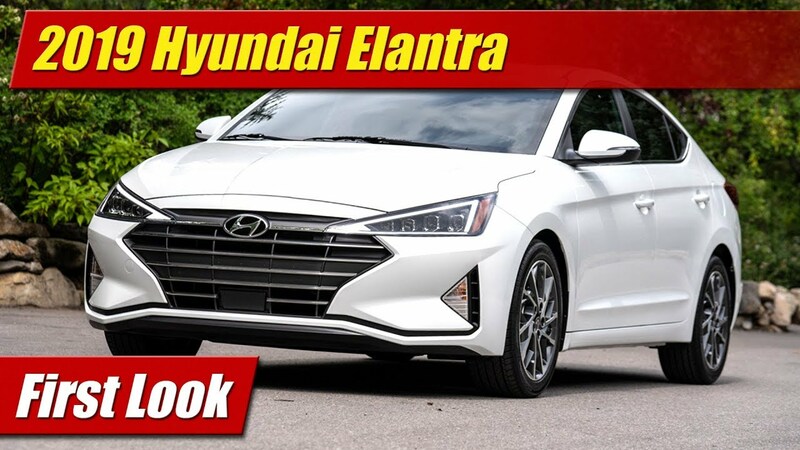 The entry level Premium gets its own design, the top two grades Technology and Limited get the “Intaglio” grill you see here with vertical chrome bars. 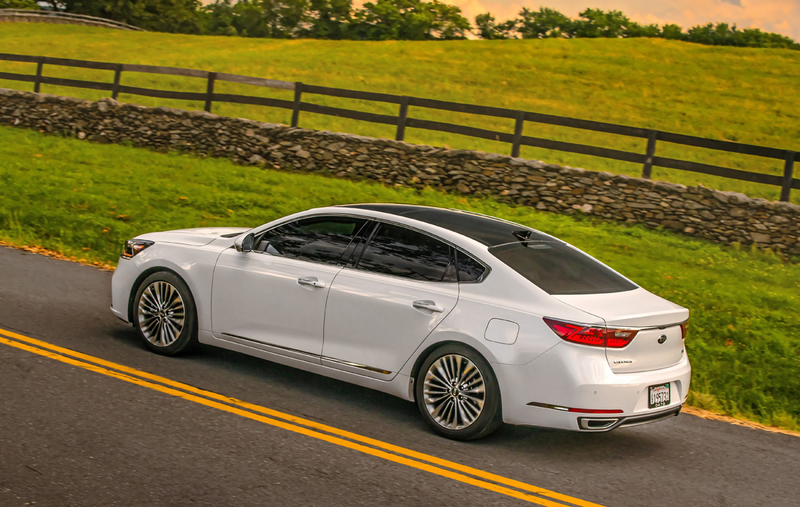 On those top two trim grades are also LED headlamps with a Z-shaped signature as well as Kia’s trademark “ice cube” LED fog lights. 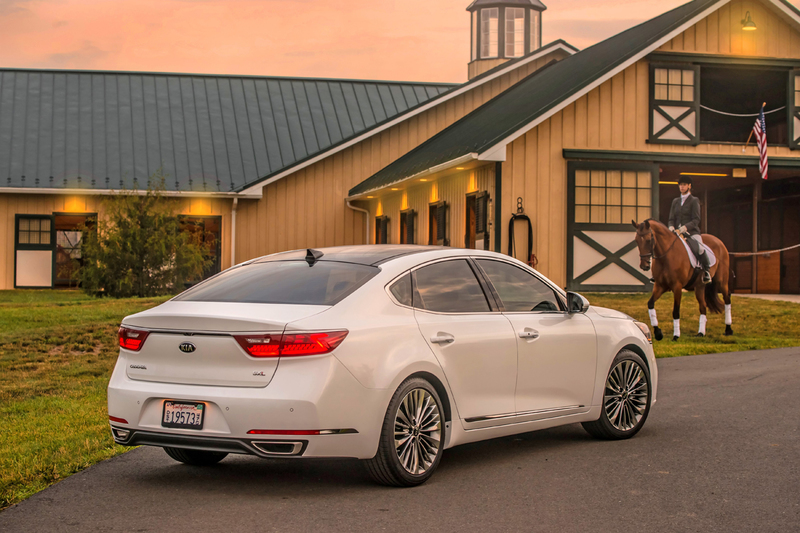 Standard on all Cadenza models however are a new piano key LED tail light that will be recognizable at night. 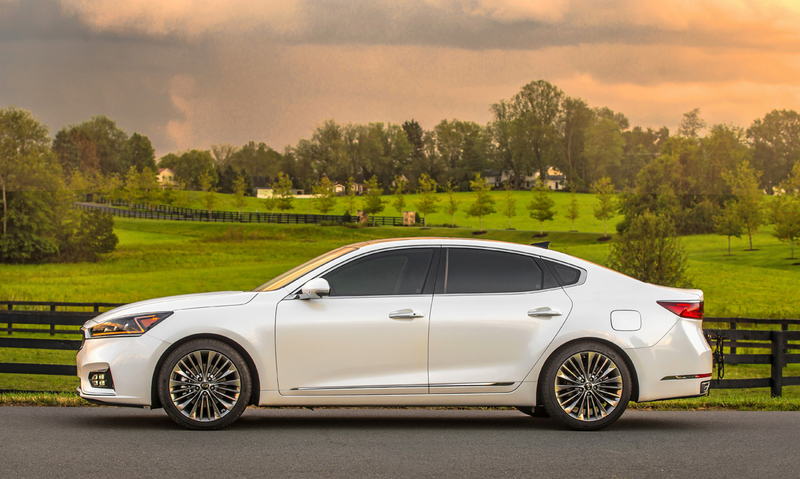 Three new alloy wheel designs come with the 2017 Cadenza, standard at 18-inches and 19-inch on the two upper trim grades. All three come with a substantial 245 section width tire either in 45 or 40 series profiles. A heavily revised chassis puts those tires to work with better isolated suspension sub-frames and steering knuckles. Front brakes are larger, now with 12-inch rotors. 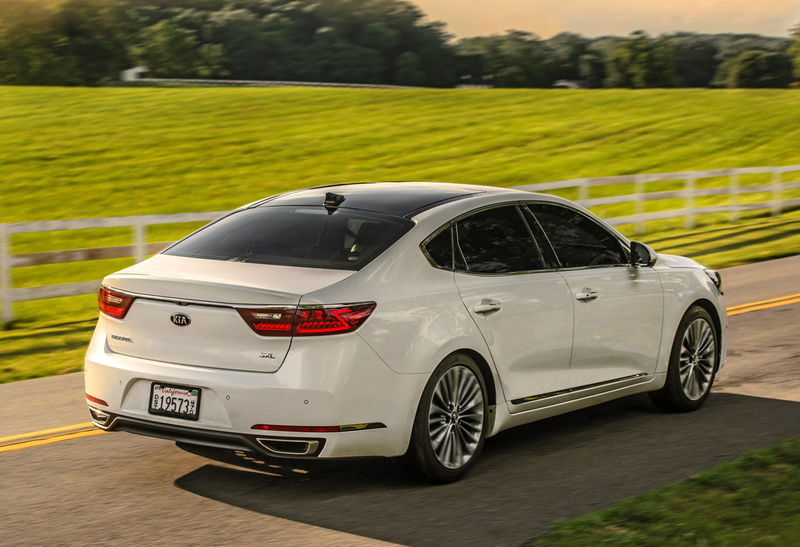 New Amplitude Selective Damping shocks front and rear along with a more responsive electric power steering system all promise Kia says, a better handling experience. 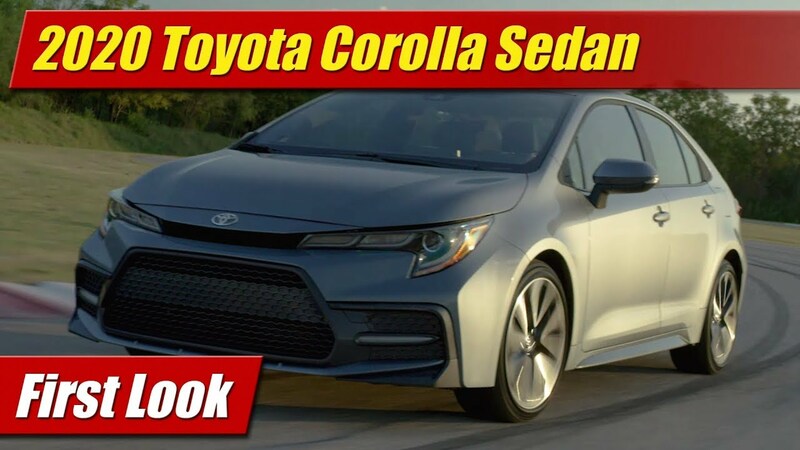 It’s quieter too by way of acoustic glass in the windshield and front side windows in addition to a new undercover for the floor board to reduce road noise. 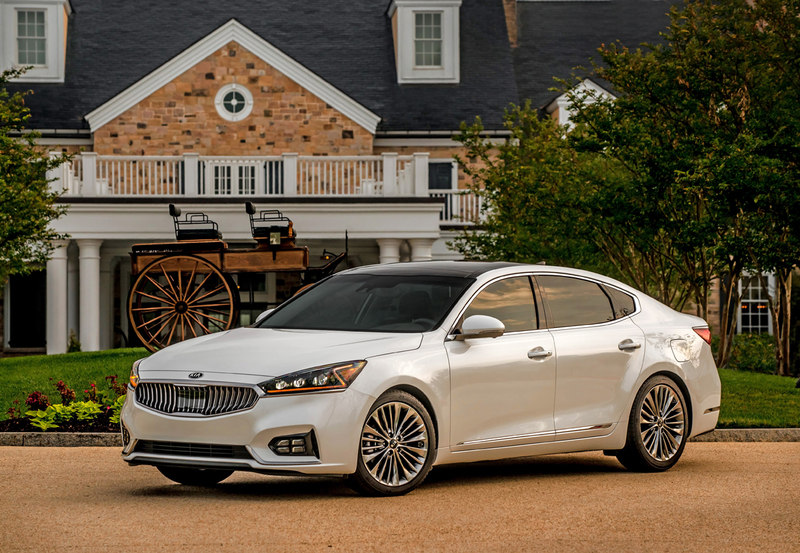 Combine these with a uni-body structure with 35% greater rigidity, and the 2017 Kia Cadenza will be not only quieter but have a more solid feel on the road. 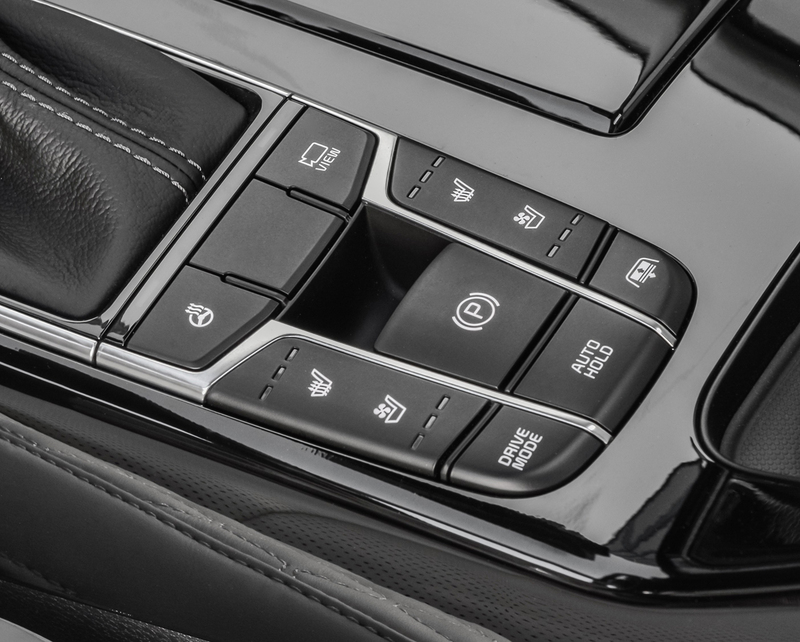 And when you’re behind the wheel you’ll notice an interior design featuring a wrap-around dash panel that sweeps into the doors for a more horizontal and wider look. The steering wheel and seats are set slightly lower to give a more cocoon-like feel. 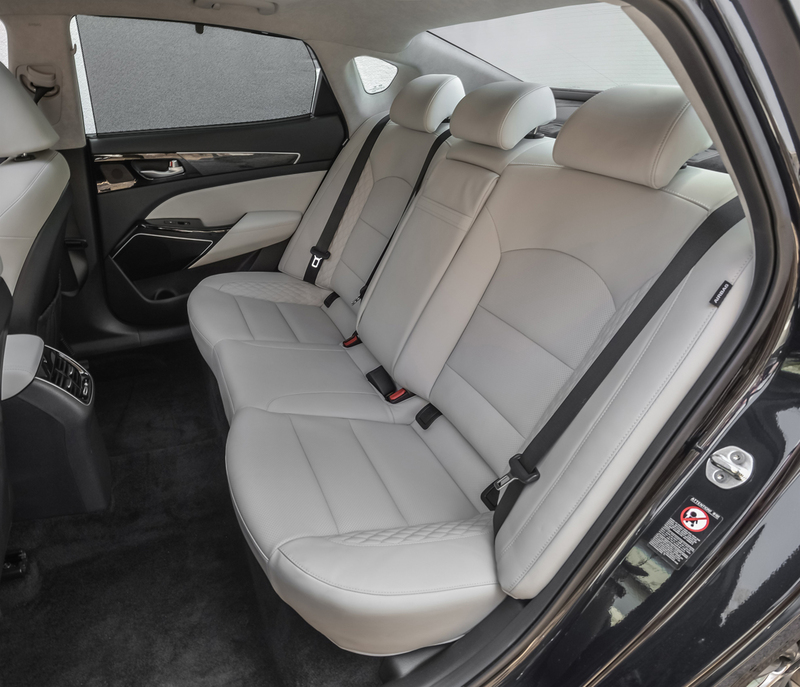 A full panoramic roof with power opening front section is standard equipment on the two top trim grades but still optional on the Premium. 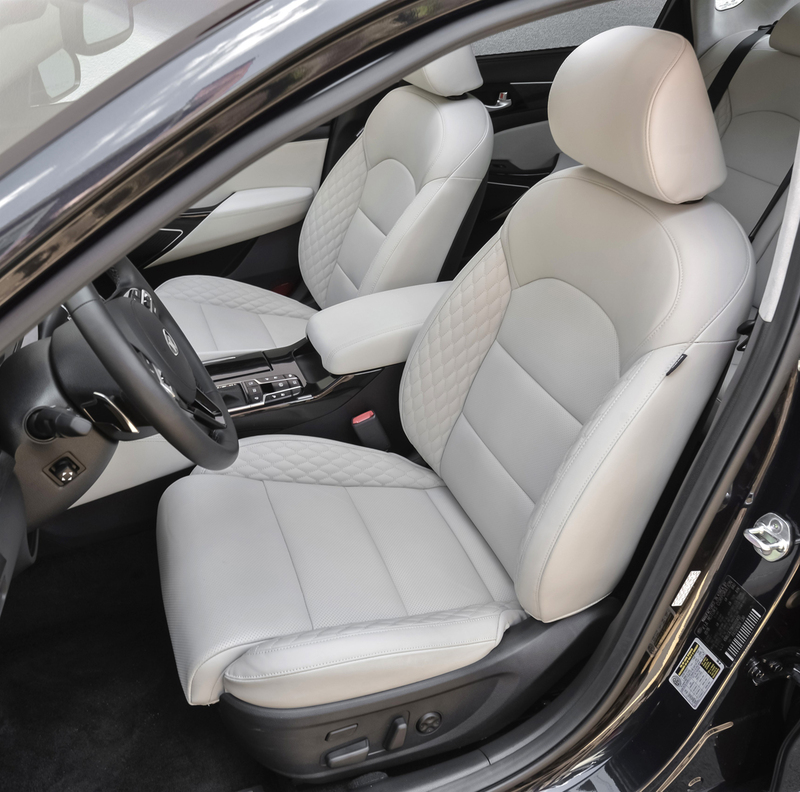 Leather seating is standard across the board, but the Cadenza Limited has the Nappa diamond quilted leather you see here. 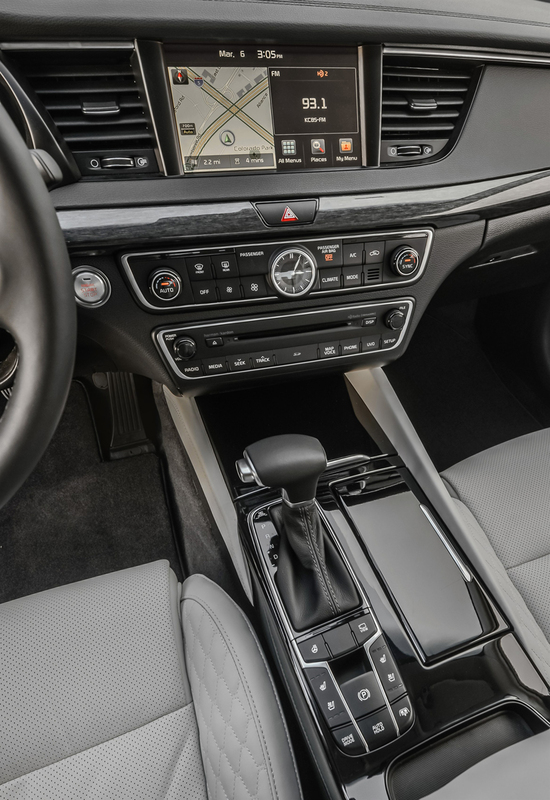 You can also choose the interior and leather in four different colors in addition to a variety of wood trim choices. 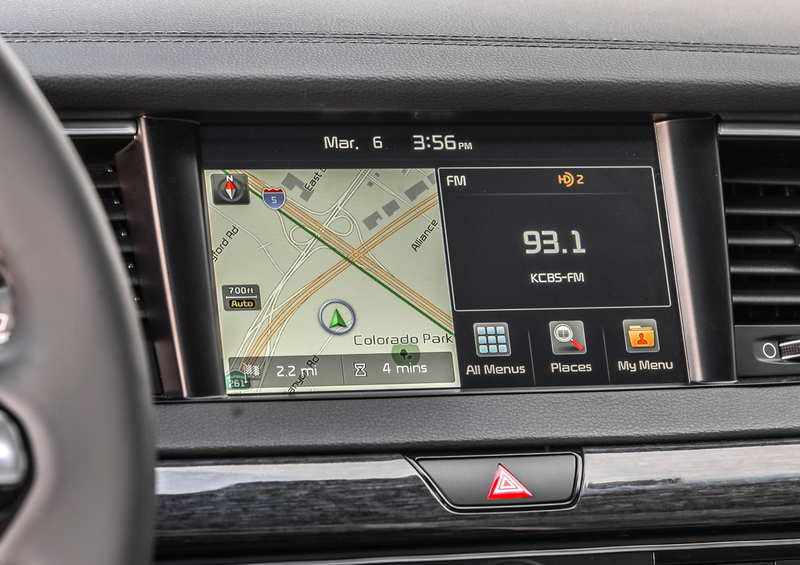 Kia’s UVO touchscreen infotainment system now standard with Android Auto and Apple CarPlay functionality and in our past experience has been one of the best in the business for its simplicity, feature content and usability while driving. On its screen is an available surround view monitor that stitches images from all four cameras together quite nicely. In the top two trims you get a 630 watt-12-speaker Harman/Kardon audio system with a rear sub-woofer. 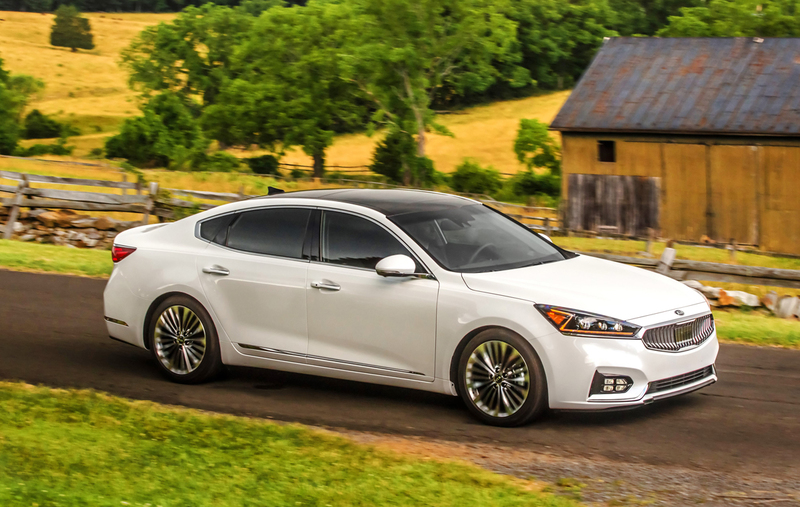 When it comes to the powertrain, the 2017 Kia Cadenza gets a new 8-speed automatic transmission and a revised 3.3-liter direct injected V6 engine. 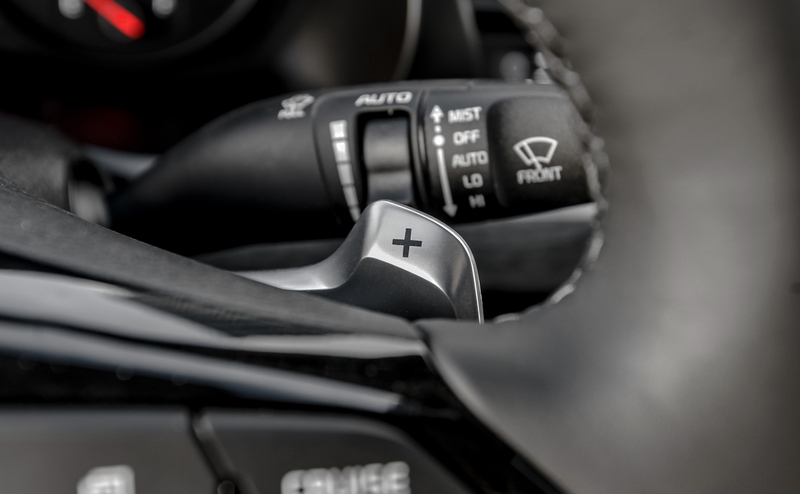 Horsepower is down slightly to 290 and torque also at 253 pound-feet, the revisions for increased fuel economy. 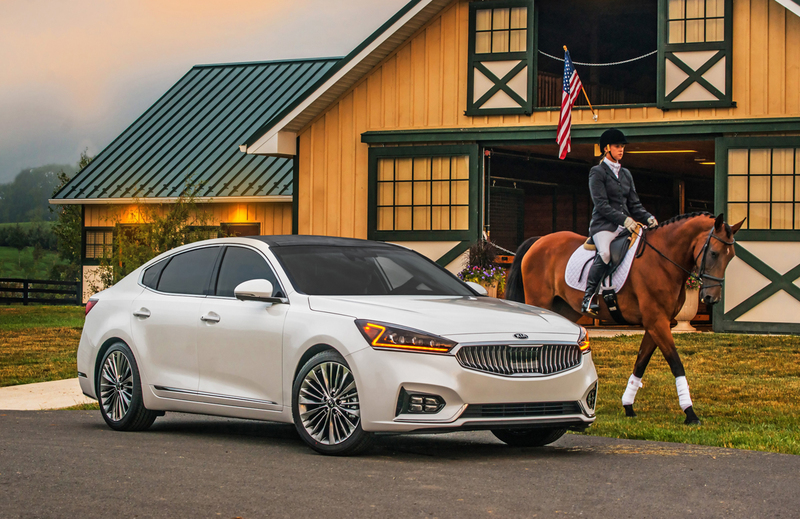 It does pickup and additional mile per gallon, now rated at 20 mpg city, 28 mpg highway and 23 mpg combined, not a bad tradeoff for only being down three horsepower. 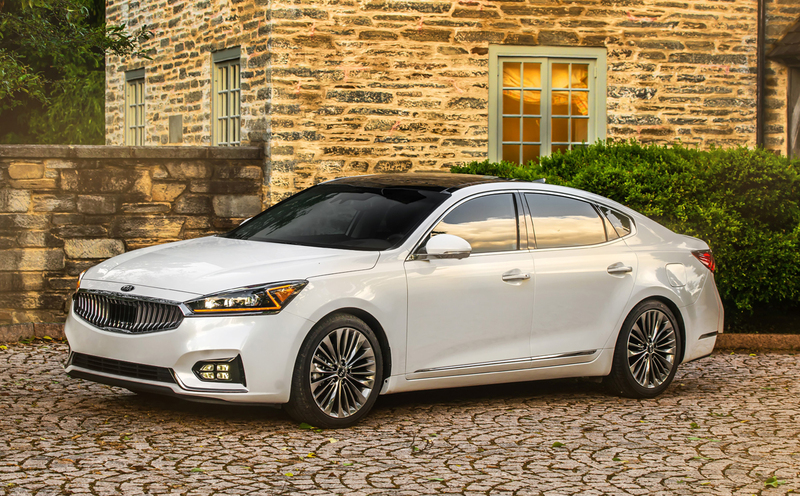 The 2017 Kia Cadenza goes on-sale with full pricing to be announced any day now. We’ll be bringing you a full drive review very soon when we get our first seat time behind the wheel.